As we already know hygiene is a very important part of our daily routine. Follow these guidelines of cleanliness that we need to help us prevent diseases, preserve our health, and of course, improve it. And for animals, it is exactly the same, and that is why we must also establish a routine for them; and if we do it since they are small much better. Today we are going to focus on the grooming routines of the dog, and we will go over details that we cannot overlook in the care of our pet. It helps to eliminate all the dirt that may have accumulated in your coat as a result playing, your walks, or the simple air. Keep your skin and hair strong and healthy. It can become a very pleasant session for the canine that will help it relax completely. 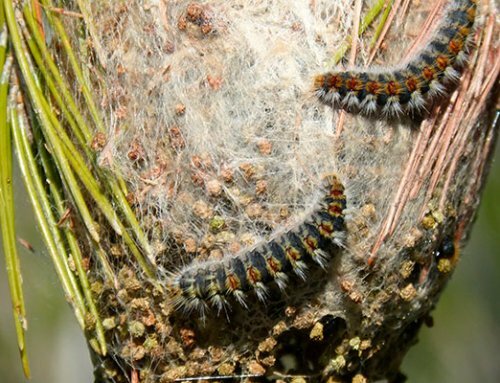 Take advantage of the brushing to check that it is free of parasites. And also, it helps create stronger bonds with our pet. The brushing time will vary according to the type of coat our dog has; If it has long hair, with a tendency to become entangled, we will take a few more minutes. We must also take these aspects into account when buying a suitable brush for him or her. Although this step is necessary, we must know that it should not be done frequently, since it eliminates the layer of fat they have on the skin, which is what protects them. So, we will bathe once a month dogs with long hair and every three months those with short hair, more or less. Whenever we bathe our animals we will do it with special products for them, since they are respectful with their natural PH −You should never use shampoo for babies or other similar− and always with warm water to prevent them from cooling. 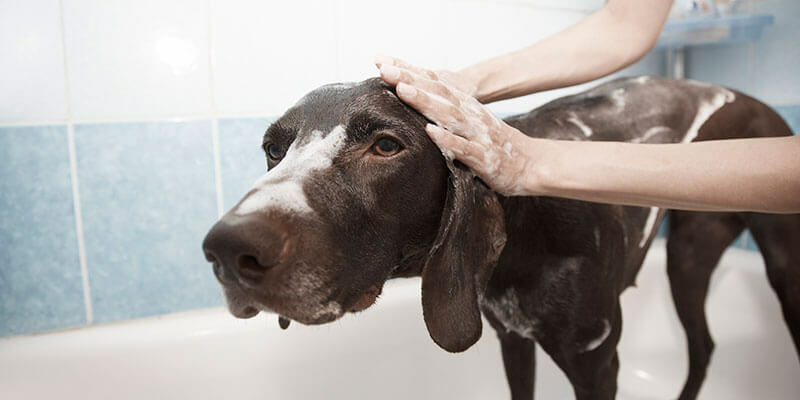 If you do not know what type of shampoo, conditioner or cologne is best suited to the characteristics of your pet you can ask your veterinarian for advice. Dogs accumulate a lot of dirt inside their ears and we are responsible for keeping them in good condition and making sure they do not catch infections. The frequency in which we must do it usually varies according to the dirt or cerumen that each animal has, but in general lines we could say that once a week will be enough. We will use a small cotton and a special liquid for your ears as a cleaning tool. This last step is usually the most overlooked, and yet it is very important. When the dog is small, in its first 8 months, it still does not have its definitive teeth, so we will perform the hygiene with our index finger only to get used to having something in the mouth. After this time, we can clean your teeth properly, with brush and special toothpaste for dogs. This routine will be done twice a week, and in this way we will help prevent bad breath and prevent diseases or infections in teeth and gums. We invite you to watch this video where we explain step by step how to perform bathing and cleaning the ears of our dog.